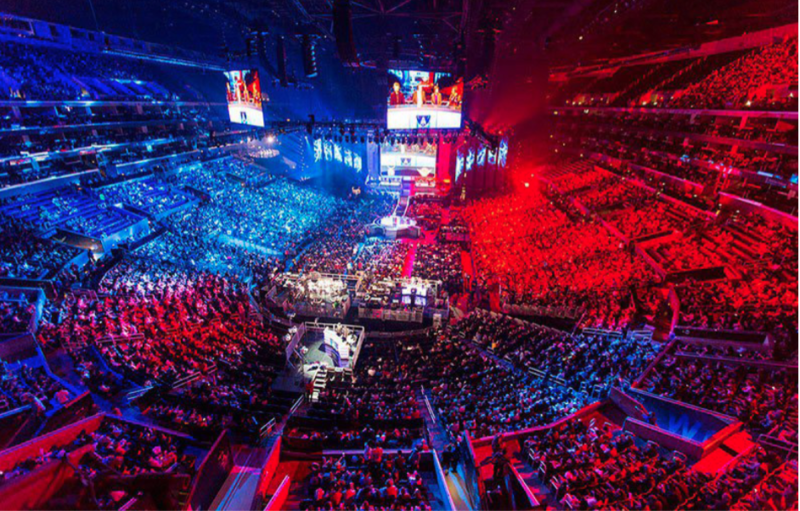 Some young adults, boys and girls from different countries, are trying to become professionals in the field of eSports, the name given to high-level video games competitions. A world still fallow, the den of a whole generation, where some players are more famous than Ronaldo or Messi. Will the perseverance and the passion be enough for these three young people to overcome the obstacles of daily life and environment, the questions of relatives and the misunderstanding of a good part of society ? To finally become the new stars of a whole community ?